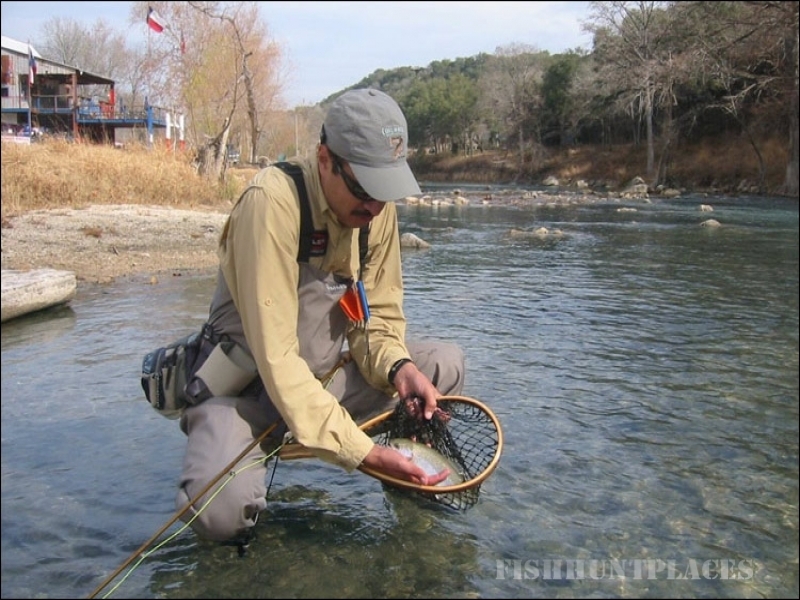 Maricopa Riverside Lodge is on the beautiful Guadalupe River in the Hill Country of Central Texas. 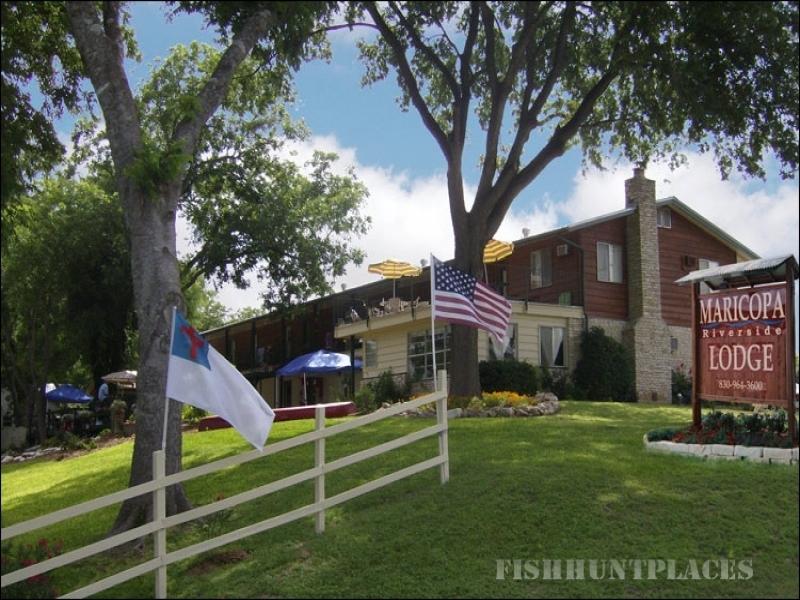 Only 15 miles west of New Braunfels on Highway 306, the Lodge has nineteen waterfront rooms. 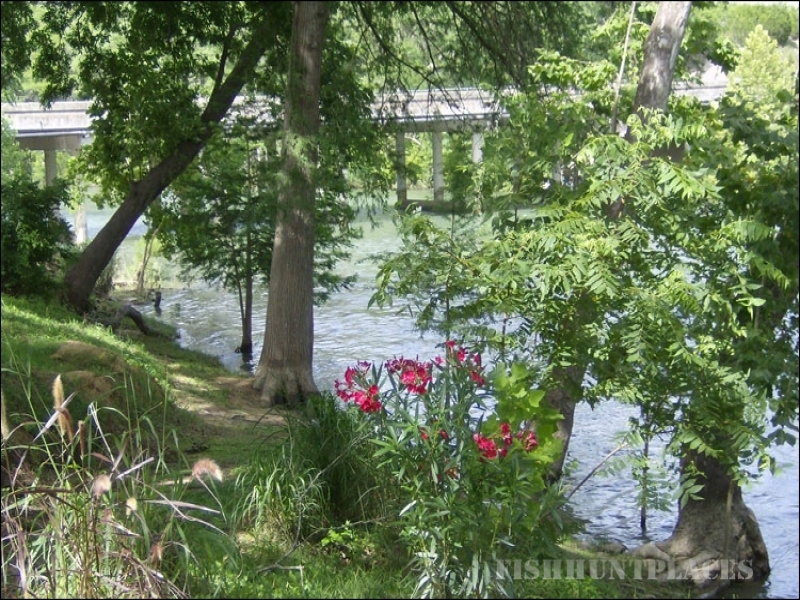 A lovely sweeping lawn, shaded by great old trees gracefully leads to the river's edge, where those staying as guests are able to fish for stocked trout, go white-water rafting, kayaking or canoeing year around, and tubing in the spring and summer, or enjoy family group activities on the lawns. Very close nearby - less than 3 miles away - is clear, beautiful Canyon Lake. A regulated predictable flow of water is released from the Dam, providing clear cool water to the river. 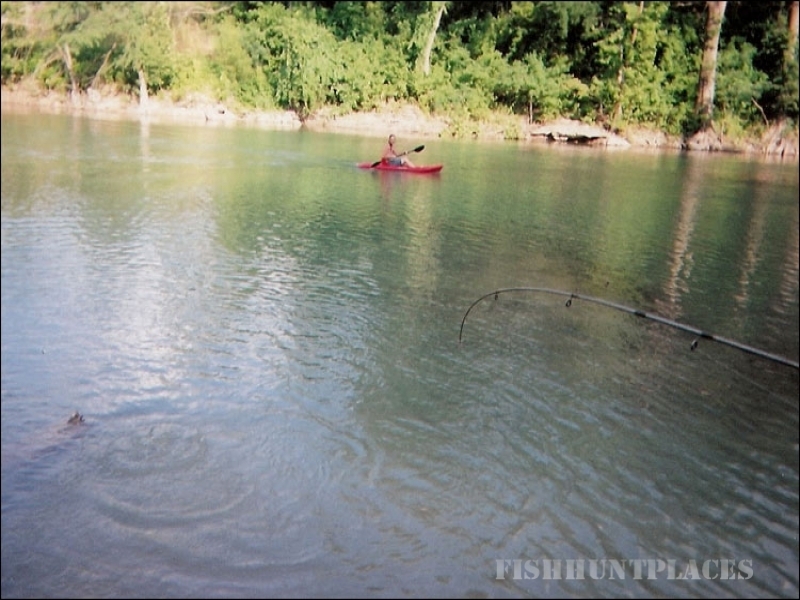 Activities on the lake include fishing, scuba diving, sail boating, water skiing, and hiking in several nearby parks. 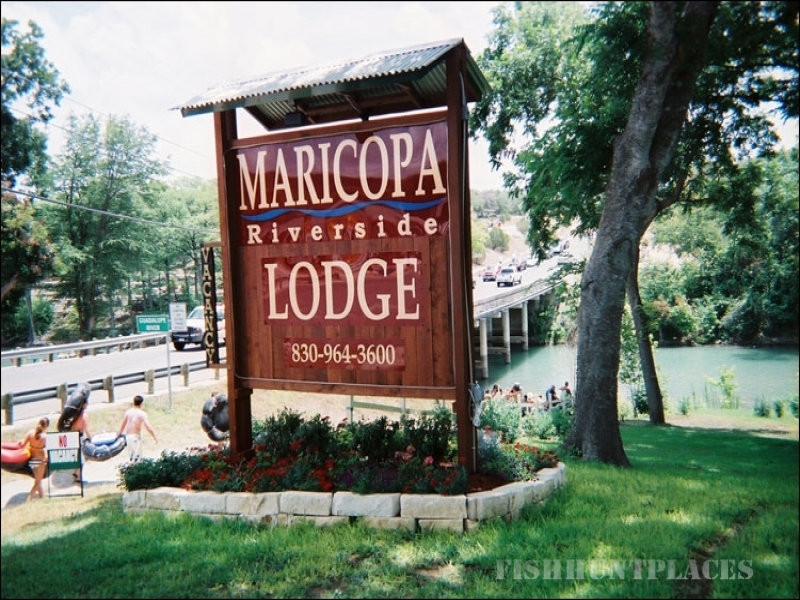 Conveniently located near the Maricopa Riverside Lodge are guides, marinas, boat rentals and restaurants. For those guests who enjoy activities at our pool, or both river and lake, staying at the Maricopa provides broad opportunities for family fun and wholesome relaxation in a beautiful setting. Other guests will enjoy the conveniently located Whitewater Amphitheater, just up the street, Schlitterbahn Water Park, in New Braunfels and San Marcos Premium Outlet Mall and Tanger Outlet Mall in San Marcos.